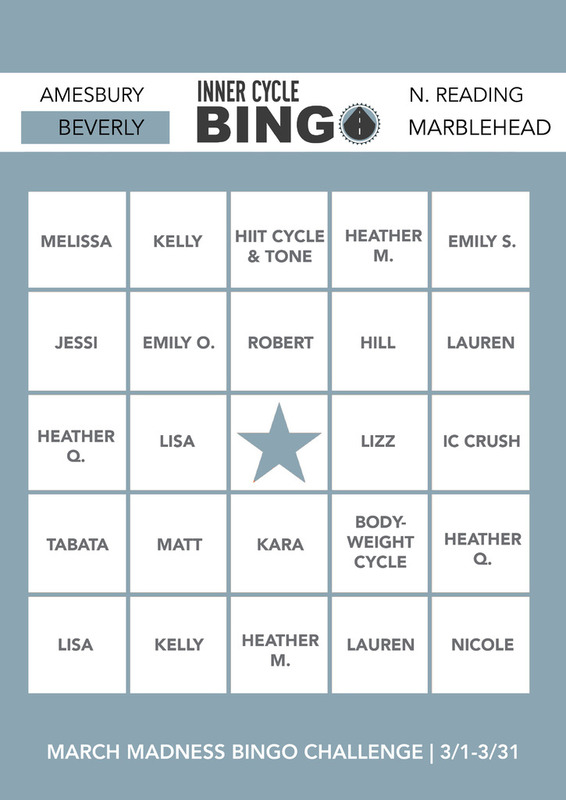 Attention all IC March Madness Bingo Challengers, your time is up! Please hand in your Bingo Cards to an instructor to leave up at the front desk for us by the end of this week! We will tally them up this weekend and announce your GRAND PRIZE winner on Monday! We are SO excited to see who won so we can schedule their private IC Ride & Party! 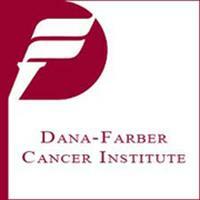 Saturday, April 6th at 11:30am- Dana Farber Ride with Mel C.! IC rider, Katherine Young is riding in the Pan Mass Challenge for the first time. This is a bike race that goes from Sturbridge to Provincetown, MA and 100% of the funds raised go to the Dana Farber Cancer Research Institute to help find a cure for cancer! There will be door prizes for everyone riding, who will be entered into a raffle! Free to sign up online today and bring your suggested donation of $15 with you to the event! 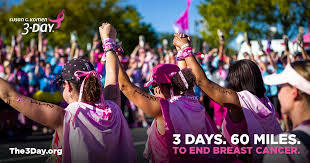 Saturday, April 6th at 5pm- Susan G. Komen 3-Day Walk Ride with Kara! Help support IC rider Abby Myette! 3 Days. 60 Miles. Not as hard as breast cancer. “I am participating in the Susan G Komen 3 Day. 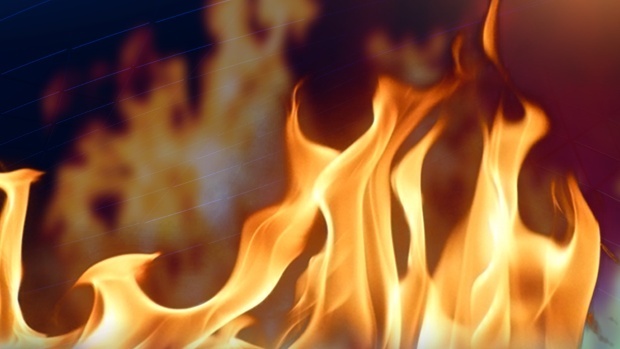 The event is a 3 Day walk where participants walk 20 miles each day. I’ll be walking alongside my sister, a 2 time cancer survivor who was first diagnosed at the age of 28. Seventy-five percent of the net proceeds raised by the Susan G. Komen 3-Day® help Susan G. Komen® support the global research program and other mission objectives, while the remaining 25 percent stays here in New England to support local programs including medical assistance, patient navigation and provider education, for example.” Free to sign up online and bring your $20 suggested donation with you to the event! This class focuses on athletic based, timed intervals of heavy resistance. After a standard cycling, non-choreographed warm-up, we will move to tabata-like intervals uphill with heavy resistance for a generous segment of class, followed by an arms segment using heavy weights, with a controlled, non-pedaling lower body, to burn out the arms and back. We’ll finish with some non-choreographed, but fast paced, cycling drills to flush the lactic acid from our bodies. This Sunday, April 7th at 7am with Lauren! Sign Up! Wednesday, April 10th at 7pm with Hill & Em! Sign Up! 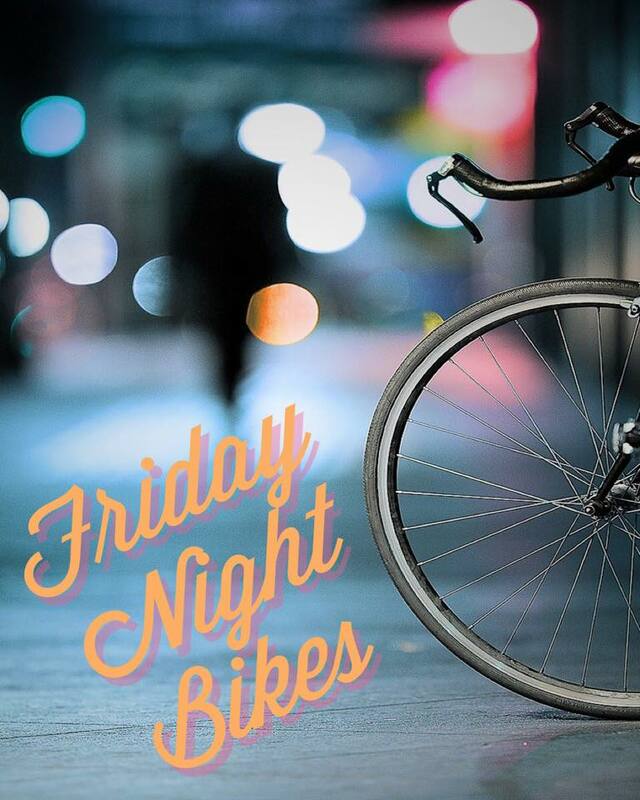 Friday Night Bikes is BACK! Friday, April 12th at 6pm with Heather Q. & Heather M.! 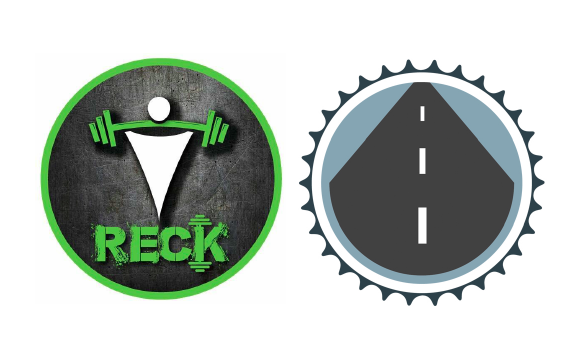 The Inner Cycle is teaming up with RECK Fitness to bring you a Stellar Saturday afternoon event! One group will start at The Inner Cycle for a 30 min. 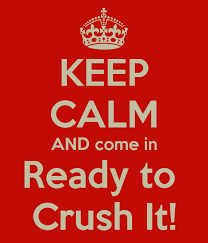 high intensity spin class, and one group will start at RECK for a 30 min interval-based class that alternates between cardiovascular training and strength training. Each group will then walk/run over to the other studio for the second half of their workout! We’ll reward ourselves by hitting up Gentile Brewery on 59 Park Street in Beverly, for a well-deserved beer! Cheers! $20 includes all of the fitness fun, a beer ticket, and a raffle ticket to win a combo package to IC & RECK! Grab your friends and grab your tickets! This Sunday, IC instructors Jessi and Gail, will lead you through a complete workout for your mind, body and soul! You will start with a 30 minute High Intensity Interval Training spin class and end in the lobby with a 45 minute yoga session. This portion will include chest opening, working deeper in the back with supported arching of the back, lengthening, and strengthening the back. We will stretch the neck, shoulders, hamstrings, and hip flexors in a deeper stretch. The theme of this event is LOVE! We will be opening ourselves to love others, but also to have the strength to receive love, and ultimately, opening up to love ourselves! $20 fee includes your 30 minute spin session, 45 minute yoga session and a fresh squeezed post workout juice! Grab your friends and grab tickets! 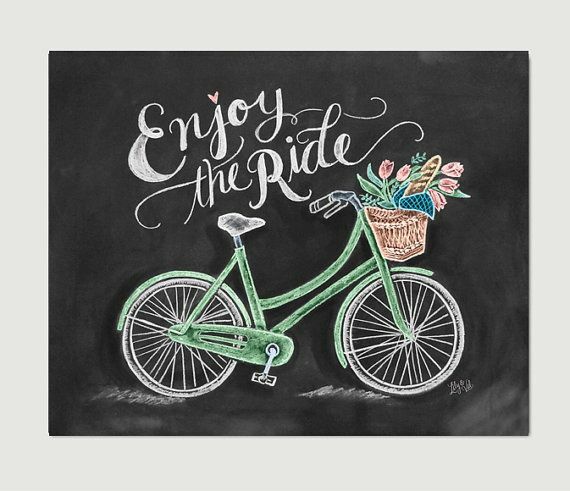 Hot Cycle on Sunday, April 14th at 4pm with Lizz! New Cycle & Tone Class added on Tuesdays 4pm with Nicole! Check out the first class next Tuesday, April 9th for FREE! Grab your bike! See you in the saddle, IC!